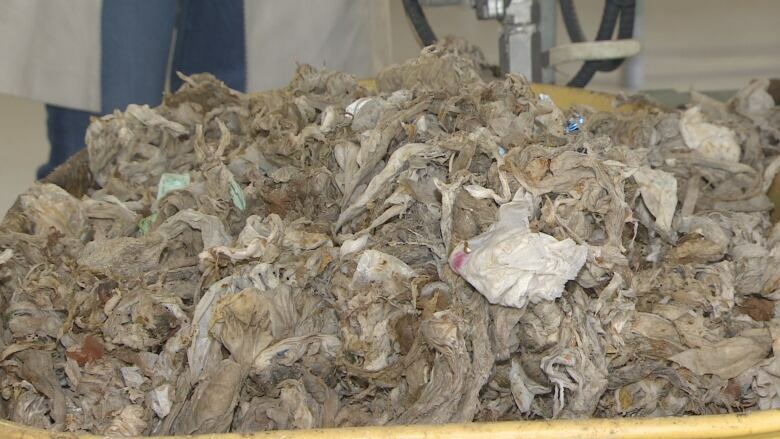 Human waste and toilet paper is all that's meant to go down your drain. Wipes, Band-Aids, Q-Tips, dental floss, makeup wipes, tissues, toys and cotton balls — all things that can be flushed down the toilet, but shouldn't be. 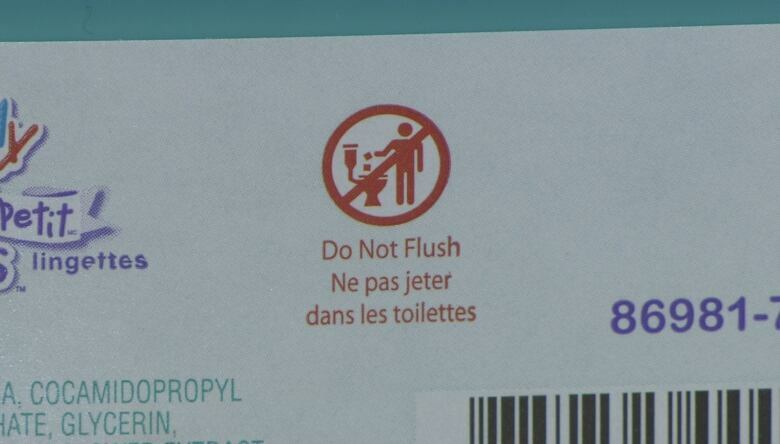 The City of St. John's says there are only two things you should flush: human waste and toilet paper. And just because something is branded as "flushable" doesn't make it so. "The term 'flushable' just means you can flush it down your toilet, it doesn't mean it's biodegradable. 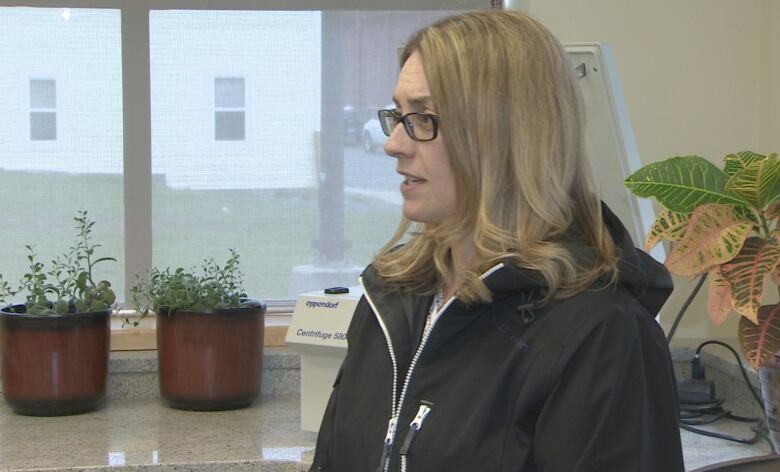 It doesn't mean anything else other than you can flush it down your toilet," says Lynnann Winsor, deputy city manager of public works for St. John's. 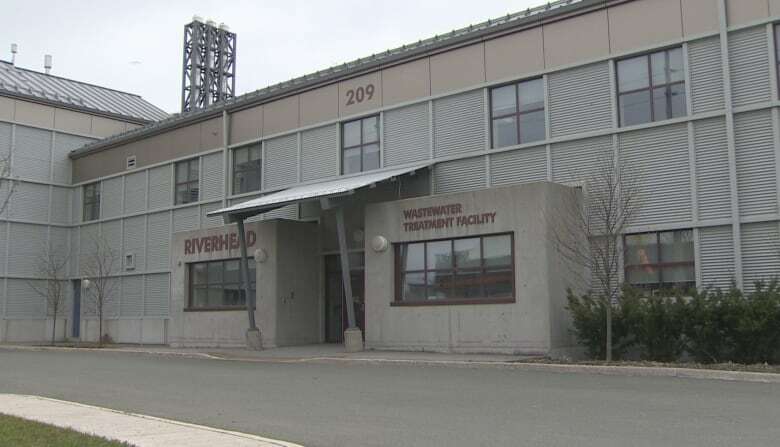 At the Riverhead Wastewater Treatment Facility on Southside Road, Winsor has seen a pretty nasty cluster of things that have clogged the city's sewers. The biggest problem, she said, is wipes, which are strong and retain their shape. "We find a lot of people put makeup remover things down, of course sanitary napkins, cotton balls, [cosmetic] sponges, a lot of fats, oils, food particles, kitty litter — people flush a lot of things down the toilet," she said. "Little kids sometimes flush their toys down the toilet, their underwear, you know different things like that. Whatever can be flushed down the toilet, someone has flushed it down the toilet … including a pair of false teeth. But that might have been an accident." 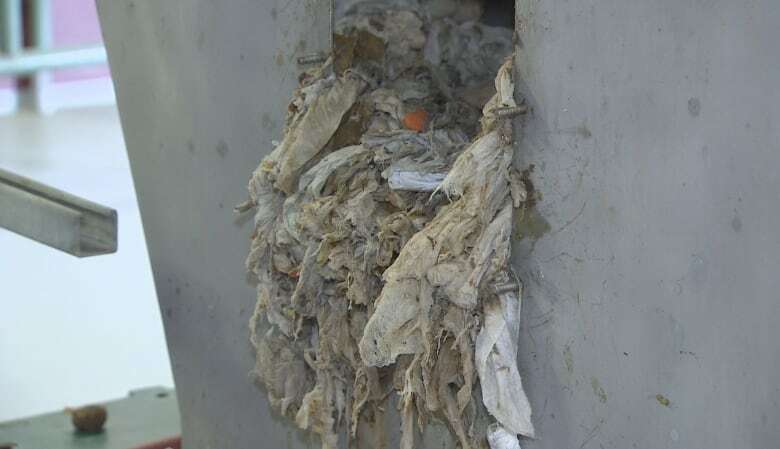 Winsor said there has been a push from community groups to get companies to re-brand their wipes to say they should be thrown in the trash, rather than flushed, to avoid these kinds of problems. While the sewer system can handle a lot of what gets thrown at it, Winsor said these items can cause a clog in the system, which takes up city resources and can mean a stinking mess for residents. "It can clog up their sewer laterals, so once your sewer lateral becomes clogged you then become prone to a sewer backup in your home. Then you have sewer from your house coming back up into your home, causing damage to your property." She said if the sanitary laterals in the street get clogged, when the sewer backs up into your home, it won't just be your sewage — it will also be your neighbour's. You can call the city, which will send a crew down to analyze the situation for a $100 fee. After that, the fix may not be so easy. "Sometimes we can just put a rod down through … assuming we can find an entry point in the house. Sometimes when the basements are finished, you may have accidentally covered up where it comes into, so then that poses a problem as well," she said. "Sometimes we may end up having to dig up your front lawn or driveway, depending on where your service lateral exits the house … that comes at a $500 fee and that doesn't include restoring your property." 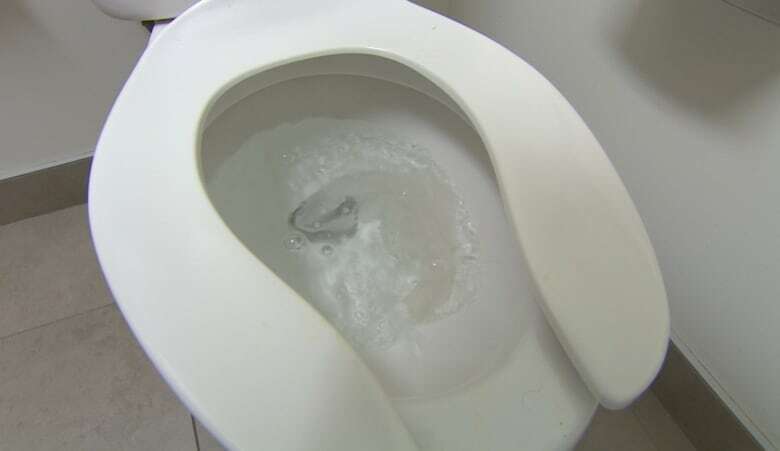 To be on the safe side, Winsor said, keep wipes and anything other than basic materials that can break down easily out of the toilet to save yourself a headache, a mess and a steep bill.